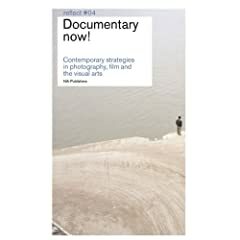 In this essay Maartje van den Heuvel examines the engagement of documentary photography with the art world and argues that we should consider this in the context of an increased visual literacy in our society, with documentary increasingly being used to hold a mirror to this visual culture. Documentary photography has undergone radical changes in the last two decades as it has become increasingly appropriated into the art world. Many people have questioned whether this signifies a new path for documentary and to what extent it can still function effectively in this new domain. Maartje van den Heuvel asserts that while these questions are continually under discussion, it is unwise to attempt to analyze this as an isloated phenomenon, but rather we should be considering it in the wider context of an ever-increasing visual literacy among our artists and our society as a whole. She explains that our culture is becoming increasingly visual with an associated increase in visual literacy among viewers, consumers, image-makers and artists. 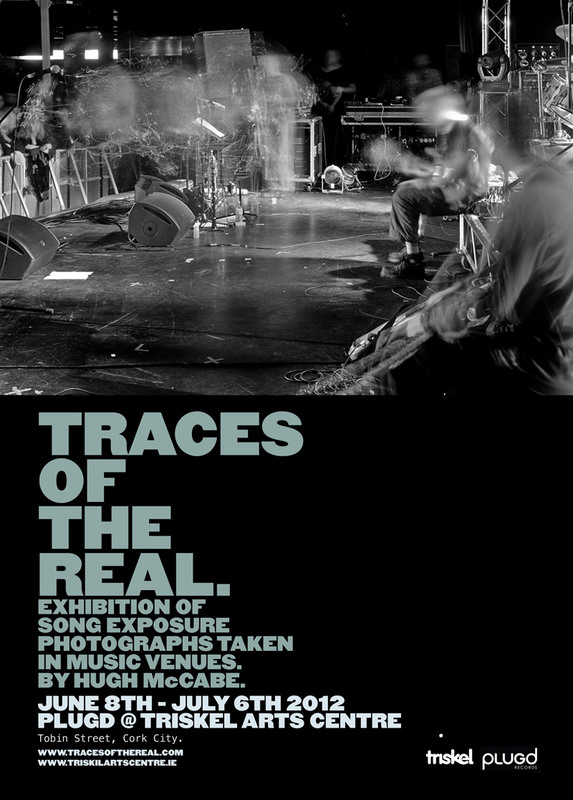 Visually literate artists use visual means to analyze, reflect upon, and dissect all aspects of this visual culture and doumentary photography is but one aspect to be considered in this way. Contemporary artists who work in documentary photography are therefore often better understood as artists using the medium and conventions of documentary photography to examine documentary photography itself, along with it’s role in society and culture, rather than as documentary photographers pushing their work into the realms of art. 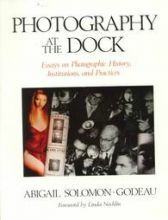 The essay examines the work of documentary photographers with this in mind, and seeks to demonstrate that this signifies a general increase in visual literacy.